Our excellent Music Department at Christ's are fundraising for a Grand Piano. This is a very exciting development in the life of the school, and will make an enormous difference to the quality of school performances, and to the experience of Christ's students. We have some very talented musicians, and it will be a huge pleasure to hear them performing on a high quality instrument. The cost will be around £10,000, of which the PSA have already pledged £2,000 and a further £2,500 has already been raised on justgiving - so nearly half way there! 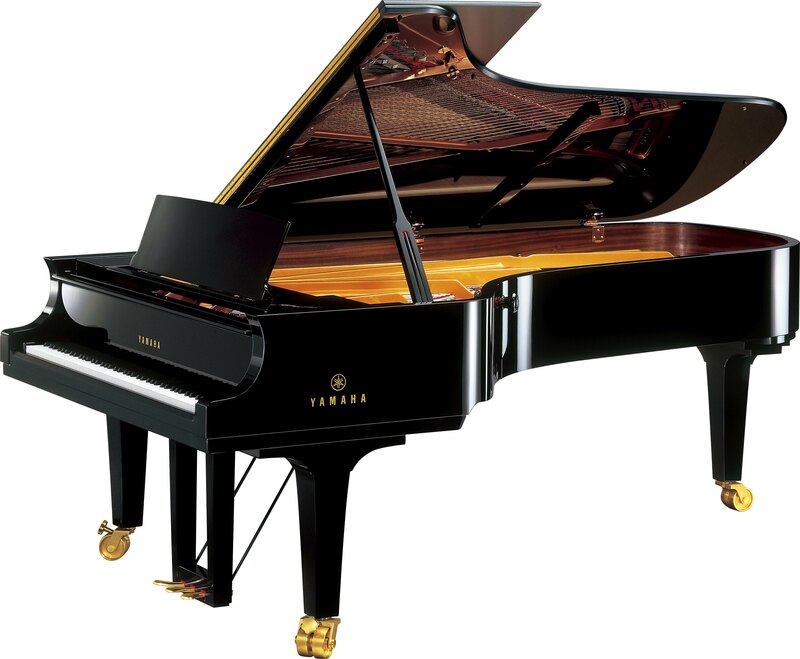 If you would like to contribute to this great initiative, and help secure a grand piano for the school this academic year, you can do so by bank transfer to the PTA Account by contacting the PTA Treasurer here. Many thanks!! 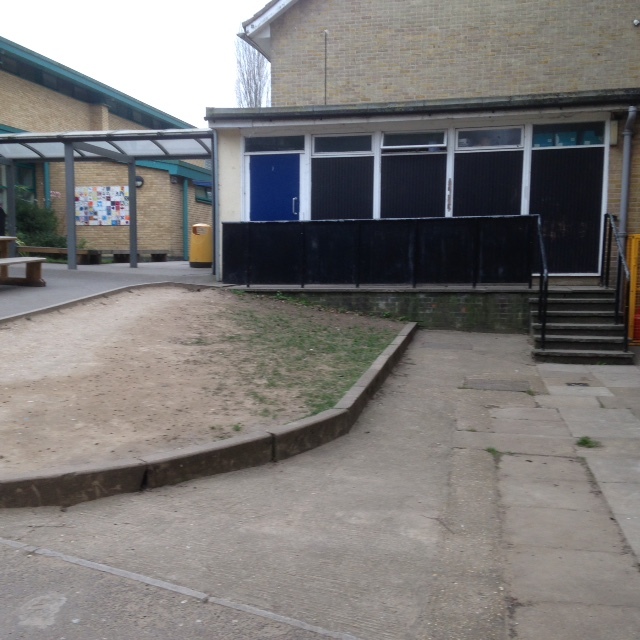 HUGE thanks for all your donations towards the landscaping project – the great news is that we now have enough to go ahead with the work, which should take place at the beginning September. 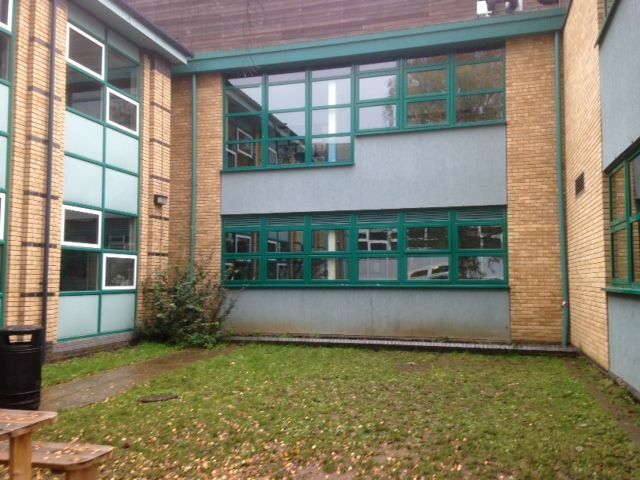 Look out for photos on the PTA page of Christ’s website once the work has been completed. 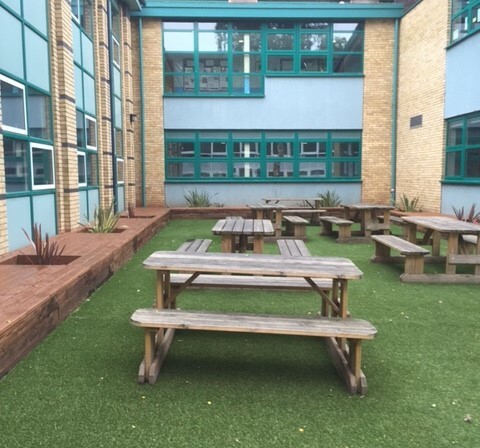 PHASE 1 OF LANDSCAPING PROJECT COMPLETED! 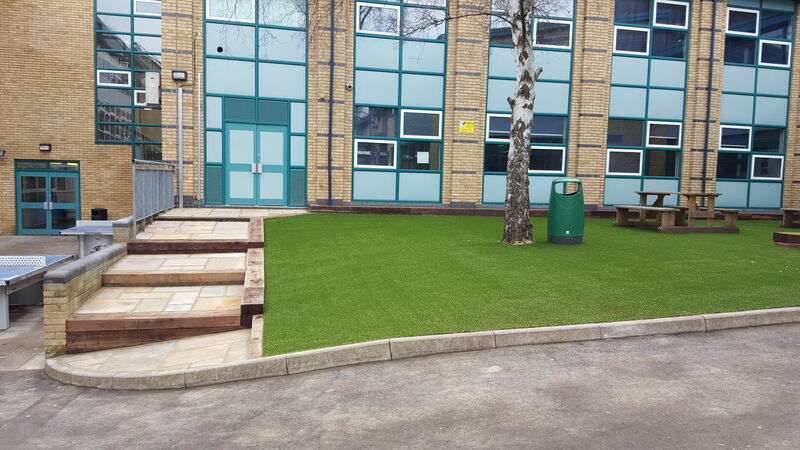 .....into a wonderful new smart, all weather seating area shown in the images below. 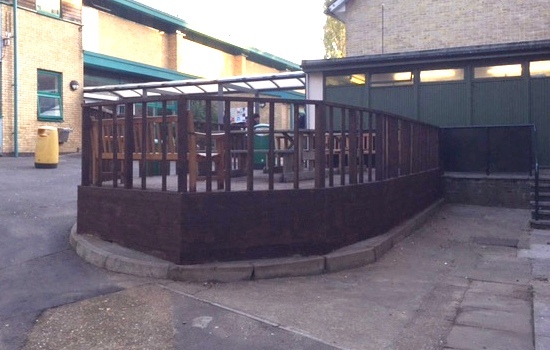 The Final step of finishing the border area was completed over the Easter holidays. 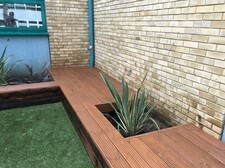 We decided to go for decking interspersed with robust planting, as we thought this would be both functional, providing much needed seating, at the same time as reducing the need for plant maintenance.